Shane Homes YMCA at Rocky Ridge took home the Award of Excellence at the 2018 Prairie Design Awards! 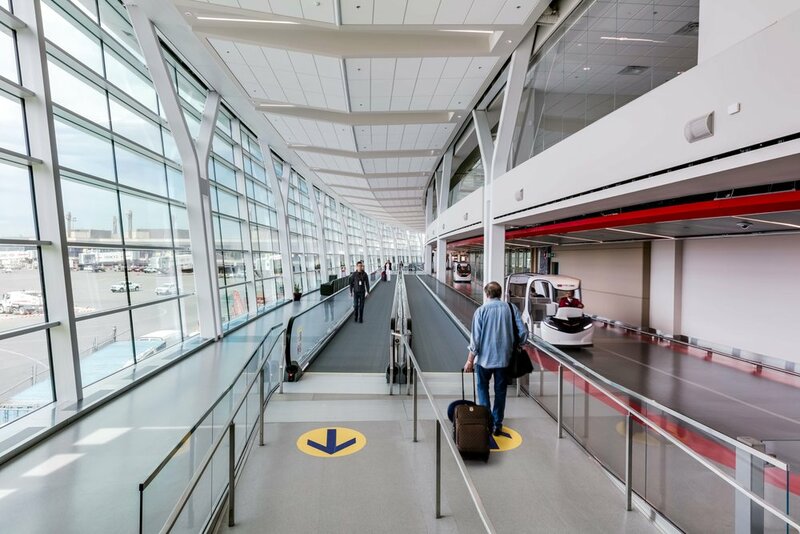 Every two years, the Alberta Association of Architects, the Saskatchewan Association of Architects and The Manitoba Association of Architects come together to celebrate design excellence, recognizing architects and designers that are setting new standards of creativity and skill. Team Wipf is going for gold! After performing well at the Districts, the team has qualified to play in the Southerns, the only province-wide competition for the U15 age level. GEC is proud to sponsor Team Wipf and other amateur athletics and community-level sports programs. Good luck this weekend, guys! Last night the Remington YMCA won a Wood WORKS! Alberta Prairie Wood Design Award! 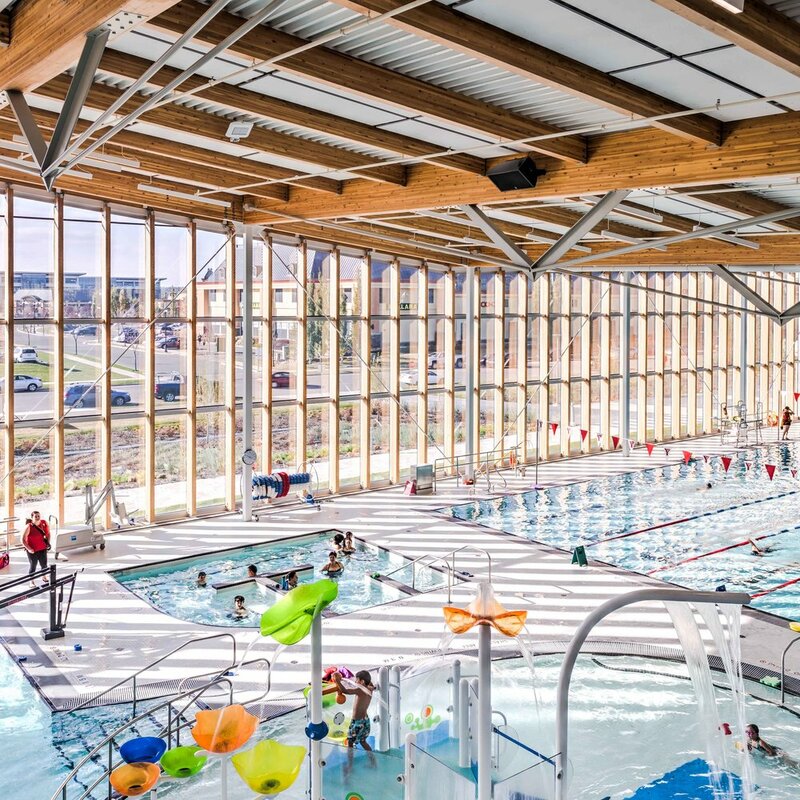 Winning in the category of Recreational Wood Design, the award for this urban recreation facility recognizes the recipient’s ability to push the boundaries of wood in construction. The Remington YMCA uses wood as its main structural element, creating a warm and welcoming environment for its users. Wood also provides two architectural advantages: first, it can be an economical solution for long span structures over gymnasiums and swimming pools; and second, wood’s natural preservative properties make it optimal for use in humid pool environments. Congratulations to the team! The Shane Homes YMCA at Rocky Ridge picked up two Awards of Excellence at the Consulting Engineers of Alberta (CEA) 2018 Showcase Awards – the only project to win twice! Congratulations to RJC Engineers and the project team for this achievement! The Shane Homes YMCA at Rocky Ridge is officially open! Andrew Tankard, architect and partner behind the facility, discussed the design inspiration behind the project with Global News. Being Part of the Heritage! An addition to the Father Lacombe water tower, the St. Mary’s University Heritage Centre reinforces the campus's historic core. The Centre is comprised of a flexible learning and performance space, and linear gallery. Drawing inspiration from the timber frame structure of the historic water tower, the Centre features simple, exposed timber trusses and post-and-beam construction. Remington takes home a MASI award! Last night the first-ever MASI Design Awards were held, and the Remington YMCA took home an award in the Special Projects category for design excellence! Our team is proud to have partnered with the City of Calgary and the YMCA on this facility, which has positioned itself as a central hub for Calgary’s Quarry Park neighborhood and a benchmark for future recreation design in Canada. With community and connectivity at its core, the design of the Remington YMCA is an intelligent, inclusive response to an evolving environment. The facility expresses a character shaped by the citizens and the city it serves. The MASI (Manitoba / Alberta / Saskatchewan Interior) Design Awards are hosted by IDA, PIDIM and IDAS and features projects in interior design across all three Prairie provinces. Sunwest Aviation is a private jet charter with a fleet of 45 aircraft, including 16 jets. GEC worked with Sunwest Aviation to develop a new hangar and passenger/business centre. The facility includes 10,220 square meters of hangar space and approximately 6,000 square meters of support facilities including office and administration spaces, departure lounges, facilities for in-flight food service, and a restaurant. And an ice resurfacer room. The various sizes of arenas address the emphasis South West Arena Society placed on providing a variety of ice surface sizes to accommodate the diverse needs of the community. 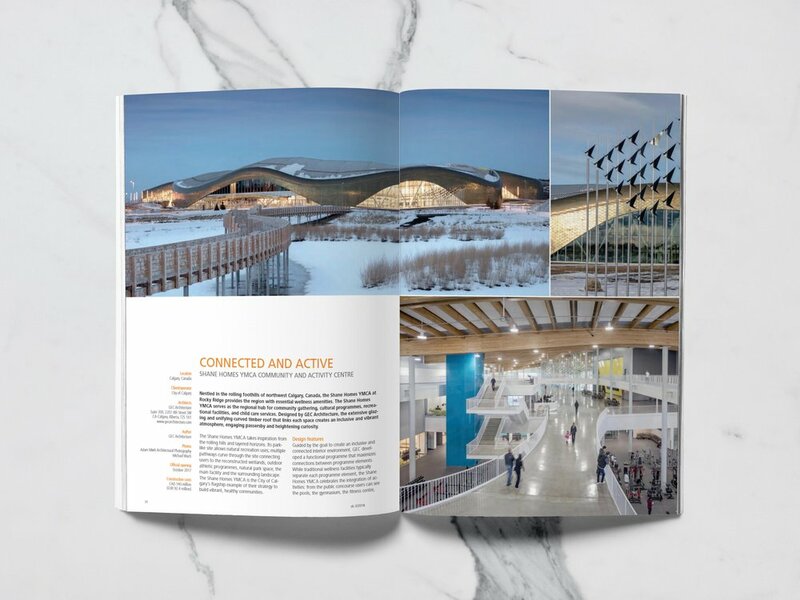 GEC’s Rocky Ridge Recreation Facility along with Andrew Tankard and Adrian Benoit are featured in the June 2017 issue of Award magazine. For more than 30 years, Award magazine serves the special interests of architects, interior designers and construction industry professionals. Remington YMCA is featured in the latest edition of sb Magazine! 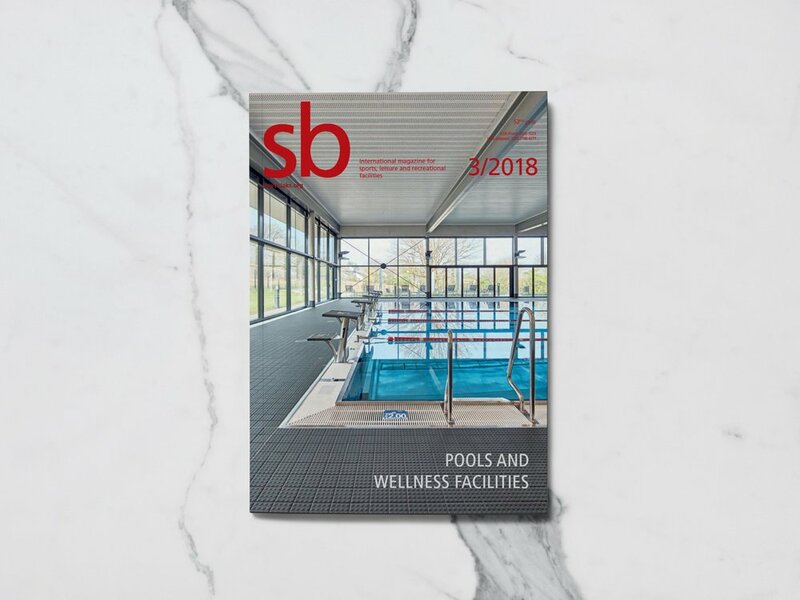 Remington YMCA is featured in the latest edition (Issue 3 in 2017) of sb Magazine. The theme for this edition is ‘pools and wellness facilities’. sb, whose parent company is IAKS (International Association for Sports and Leisure Facilities) is a widely-distributed international magazine that profiles sports, leisure and recreation facilities. Link to the article here! Recently the artist team of Haddad|Drugan finished installing their public artwork for the Rocky Ridge Recreation Facility site called ‘Flock’. 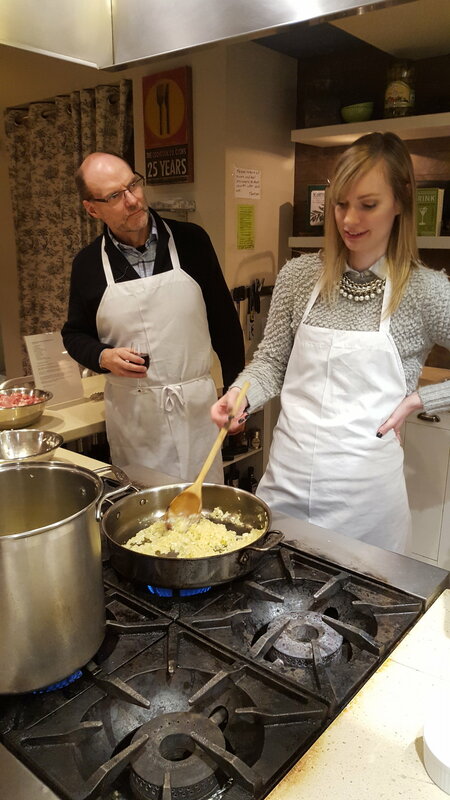 Part of the development process, Laura Haddad and Tom Drugan engaged the community. There was a strong consensus that the art should embrace the natural environment, especially the striking views to and from the nearby hills. The wetland piece, Flock, is located at a gathering spot with picnic tables, benches and an aspen grove overlooking the wetland. The v-shape is derived from the shapes of ascending flocks of wetland birds and the angles of the sun. Up close, the art will create an embodied sensory experience of light, texture, and motion. From afar, the art will compliment the wetland as a bird-like flock into the sky. The Rocky Ridge Recreation Facility is scheduled to open first quarter of 2018. When complete, The 284,000 sq. ft. facility will provide individuals, families and teams with a unique indoor and outdoor recreation experience. The multi-sport fitness and recreational facility will include competition and wave pools, a waterslide, competition and leisure skating ice, three full gymnasiums, a fitness centre, 160m running track, library, art making and display spaces, a 250-seat theatre, skateboard park, and much more. Peter Osborne and three other honourees from Edmonton will be inducted this week in Ottawa for The College of Fellows of the Royal Architectural Institute of Canada (RAIC) in recognition of outstanding achievement. Criteria include design excellence, exceptional scholarly contribution, or distinguished service to the profession or community. A Partner at GEC, Peter is interested in urban design and planning for vibrant public spaces. He is an advocate for design excellence and has published a number of articles providing insight into the challenges and opportunities architecture as a profession faces. Latest projects include NAIT’s Productivity and Innovation Centre and the University of Alberta’s Peter Lougheed Hall residence.